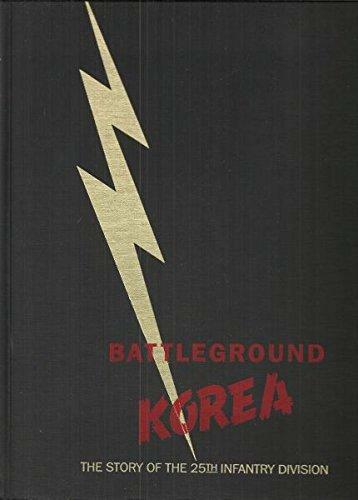 Military History Books, BATTLEGROUND KOREA, THE STORY OF THE 25TH INFANTRY DIVISION,Allen A. David,Battery Press,ISBN 0898392217,North Korean invasion,Pusan Perimeter,the race for Seoul,38th parallel, EVA BRAUN,Johannes Frank,Nation Europa Verlag,ISBN�3920677242,Adolf Hitler, ACES OF THE RISING SUN 1937-1945,Osprey,ISBN�1841766186,Japanese Army Air Force Aces 1937-45�,Aircraft of the Aces 22: Imperial Japanese Navy Aces 1937-45�, THE FRENCH FOREIGN LEGION,John R. Young,E. 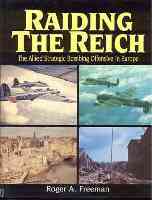 Bergot,Thames & Hudson,ISBN�0517654474, RAIDING THE REICH,Roger A. Freeman,Arms & Armour Press,ISBN�1854093878. The inside story of the world-famous fighting force. The book examines its history, training, tradition and mystique and lists the Legion's commanding officers since 1831, its weapons, famous legionnaires, and the many nationalities who have served. 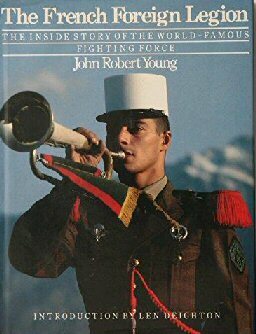 With an introduction by Len Deighton, this is a compact, yet comprehensive history of the Legion by Erwan Bergot. More than 200 colour photographs illustrate the Legion in training, in ceremonial duties and in action. A comprehensive pictorial record of the Allied air assault against Germany in WWII taken from official and private photographic archives. It was the first time in the history of warfare that military forces had been able to wreak such destruction in the enemy heartland and the photographic record was limited to what could be acomplished in the frenzy of war. 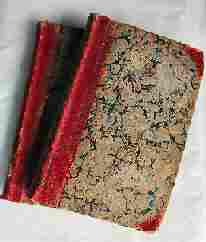 Nevertheless this book contains a huge selection of graphic and exciting images.